CB INSIGHTS, a research institute with their own database of worldwide startups, technology corporation, venture capital, etc., released a report on Wednesday 6th February, “AI 100: The Artificial Intelligence Startups Redefining Industries”. 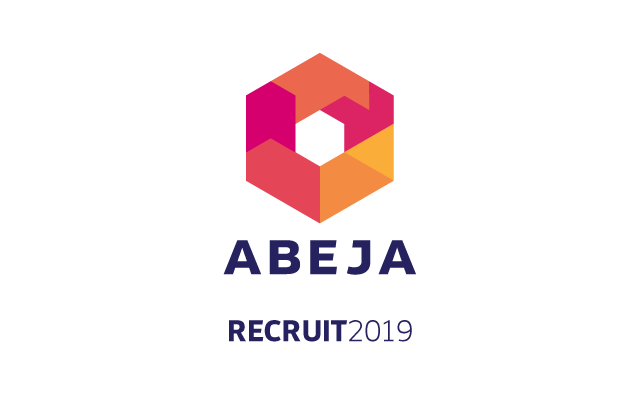 They selected ABEJA as one of the most promising 100 private companies from a pool of over 3,000 AI startups all over the world. They made selection from AI startups working across the artificial intelligence value chain, from hardware and data infrastructure for AI applications, optimizing Machine Learning workflows, and application of AI into various industries. The selection is based on several factors such as patent activity, investor profile, news sentiment analysis, proprietary Mosaic scores, market potential, partnerships, competitive landscape, team strength, and tech novelty. CB Insights’ research team conducted rigid examinations and selected ABEJA, and ABEJA is the only Japanese company in the list. 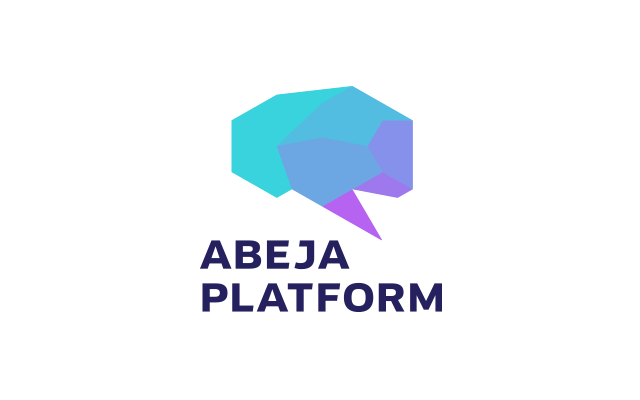 ABEJA’s core service, ABEJA Platform, automates operational processes for AI implementation, particularly Deep Learning (“DL”). Over 150 corporate clients have introduced ABEJA’s solutions to carry out sophisticated analysis with accumulated data. 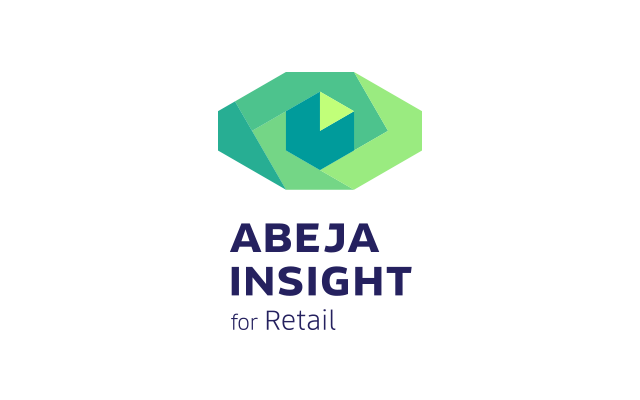 Using the platform, ABEJA has also implemented its SaaS solution, ABEJA Insight for Retail, to more than 100 corporate enterprises and in 520 stores that include leading Japanese retailers and distributors.ABEJA has established its overseas branch in Republic of Singapore in March 2017 to promote global operation with a focus on ASEAN. ABEJA will continue to promote business innovation in various industries and scenes domestically and internationally by utilization of AI, particularly Deep Learning technology, to make contribution to the reformation of industrial structure.